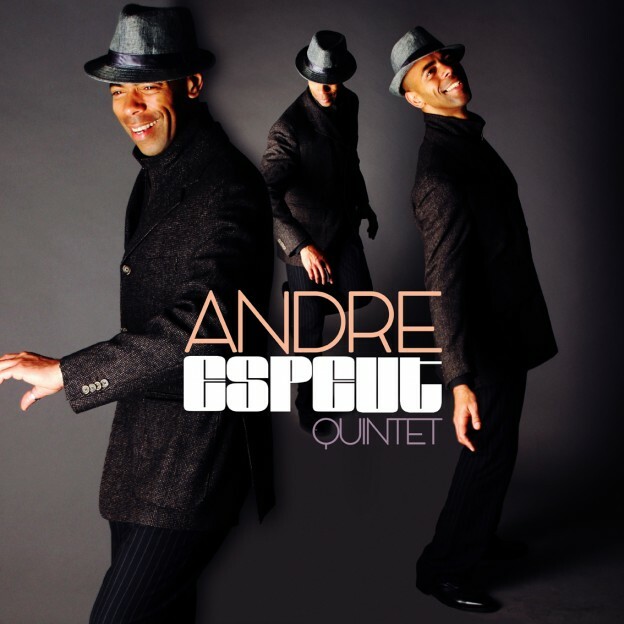 The soul of Ray Charles, Ella Fitzgerald & Mile Davis comes back to life with this new project: Andre Espeut’s Quitet. 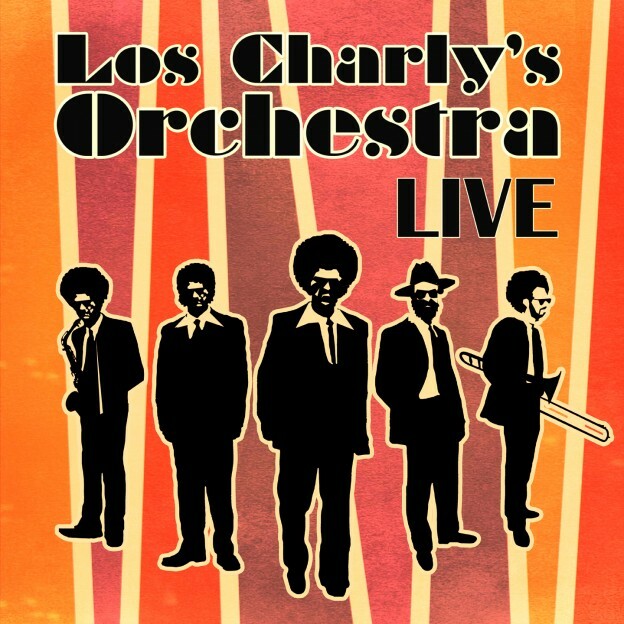 Combining a retro but still modern sounding style, Los Charly’s Orchestra are characterize by creating a unique feeling that blends the Salsoul & Philly Disco sound of the 70’s from a Latin perspective. 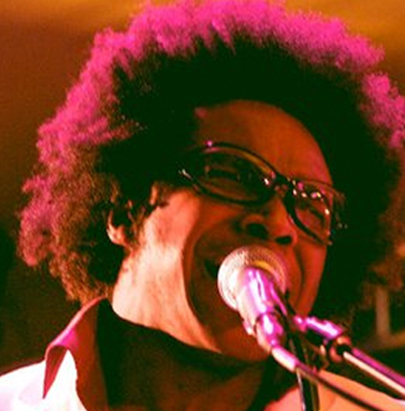 Vocalist, multi-instrumentalist and songwriter/producer Xantoné Blacq’s music is a sonic adventure fusing jazz, funk and soul with music from around the world. 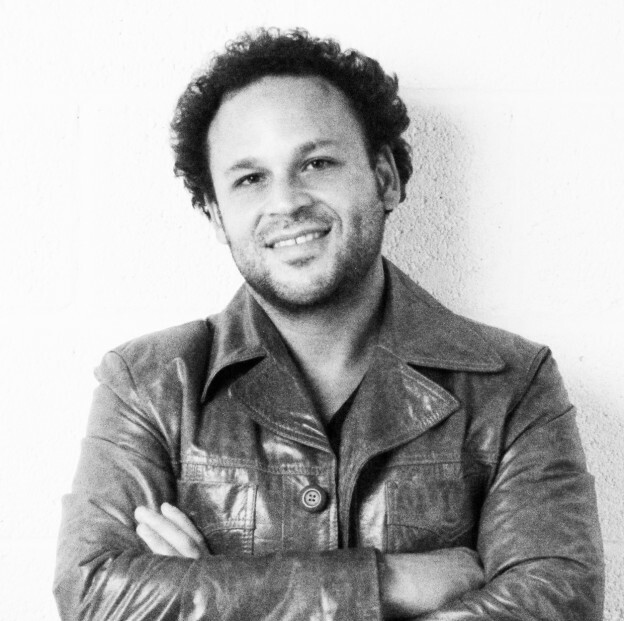 Jorge Montiel, DJ – Producer, Co-Founder of the infamous band Los Charly’s Orchestra and Imagenes Recordings between many other musical projects. 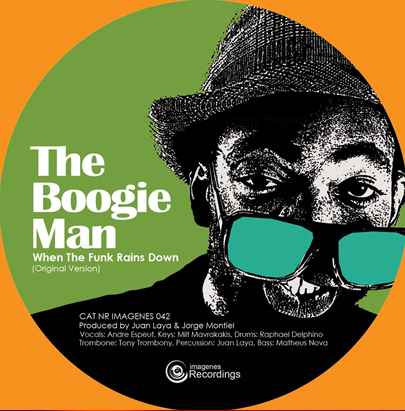 He is well know for his eclectic mix groovy stuff.